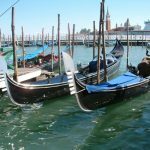 If you only have a short time to explore Venice this tour is your perfect all-inclusive ticket to the top attractions of the city. 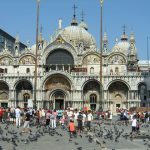 Follow our expert, English-speaking guide to St. Mark’s Basilica, the Doge’s Palace, the Rialto Bridge and the Grand Canal (by gondola). 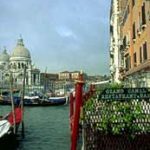 You’ll also get to explore Venice at ground level on an intimate walking tour and learn about the history, culture, and cuisine of the floating city. Delve into the heart of the Floating City as you are taken through the stunning historical centre of Venice. Learn about the history and culture at the same time as you experience the atmosphere of the thriving hub. You will not miss out on any of the many striking monuments and sights as you are guided through Piazza San Marco, viewing the Basilica, the Ducal Palace and the Prisons. With this excursion you can see Venice from a different perspective, and take part of its magical atmosphere. Gondolas accompanied with local musicians float along the fascinating Gran Canal… the glittering images of the sumptuousness palaces in the water will remain forever in your memories. Share a gondola with other travelers along the canals of Venice and be serenaded as your group of gondolas glide along the Grand Canal. A musician and a singer will be on board to play music and sing songs throughout the 35-minute ride. Great value for money! 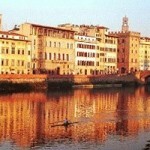 Join this half-day trip to these timeless islands, so close yet worlds away from crowded Piazza San Marco. 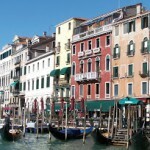 After meeting in a central Venice location we’ll start our tour with a short and comfortable boat ride to Murano. 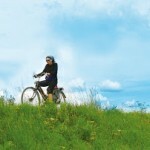 There’s a lot to see on the way and your guide will keep you entertained. Taking our first steps on beautiful Murano, a small island world-famous for its glass. 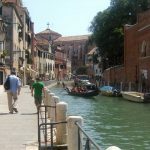 Discover Venice and its two small islands including including hidden streets and picturesque piazzas. Get a feel for what it is like living life on the floating city from these off the beaten path locations. 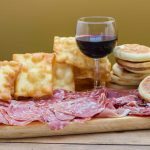 Our Venice Food Tour is going to change your opinion of Venetian food by sending you beyond the worn out tourist spots with a visit to the Rialto Market and Cicchetti Tasting with Wine. Your guide meets you at St. Mark’s Square. Through thrilling anecdotes and swashbuckling stories, learn about the history of Venice and St. Mark’s Basilica—like how it received its precious relics via a 9th-century kidnapping! 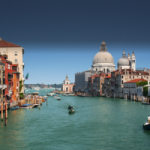 Go a step further with this tour combination of a guided visit to the lesser known but equally as special sights of Venice as well as enjoying a gondola ride along the Grand and minor canal areas. 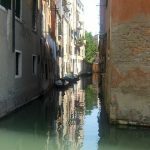 Venice is a labyrinth of canals, alleys and piazzas, and so is best seen and experienced on foot and by water. Discover the magic and splendor of Venice on foot. This tour is perfect for visitors with only a limited time and for those who want to ensure they see the main sights of this stunning city. 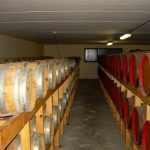 Departing Venice you will travel The Wine Tour Road of the Doges where you will visit a historical winery and vineyard in the south-east of Veneto Region, a territory in which viticulture and enology enjoy an ancient and renowned tradition. The vineyards we visit are almost like beautiful gardens immersed in a rural landscape and the grapes cultivated are typical of this area. 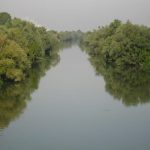 A journey into the countryside, visiting three of the most enchanting towns in the Veneto region. The walled town of Marostica with its medieval castle, famous for its ‘human game of chess’ that is held every two years on a giant chess board in the main square. Then to the picturesque town of Bassano del Grappa, a shoppers paradise and synonymous with its production of the firewater of the mountains – Grappa! 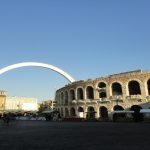 The tour starts when we arrive in the centre of Verona at Piazza Bra where the world famous 1st Century outdoor Arena is located: third largest in Italy, it has over 22,000 seats and is the perfect place for outdoor operas and concerts. Between taste, knowledge and culture, this is a perfect way to dive into the Venetian culture. The “Circle” is the oldest cultural association of the Venetian fun. Its origins are found back to the Renaissance period, when young nobles used to meet organizing public and private parties for their own and the guests enjoyment. 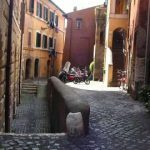 Discover how to cook real Italian with this cooking course in the enticing flavors offered in traditional Venetian bacaro or, in other words, an informal restaurant and wine bar. Bacaros are frequently visited by both locals to lunch, dine and socialize amidst a selection of the finest Italian wines and the best imported beers. 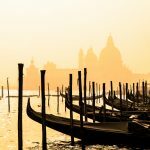 Join this 4 hour small group (maximum 10) tour of Venice and her surroundings tour participants which assures a personalized service. 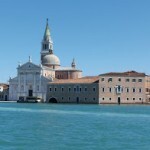 Explore Tronchetto; Canale della Giudecca (view from the ferry); Old Jewish Cemetery; The islands system; Malamocco; Lagoon view; Murazzi; Lungomare Marconi; Ex Ospedale al Mare; Chiesa San Nicolò; Canale della Giudecca (view from the ferry on our return).